Specialists in Servicing, Repairs and Maintenance of all Commercial Catering Equipment. Cemco are available to service and repair any Commercial Kitchen Equipment in all South West counties and towns, some including; Dorset, Hampshire, Wiltshire, Somerset, Poole, Bournemouth, Christchurch, Swanage, Weymouth… Cemco offer a full range of services, ranging from small local projects to major national work. 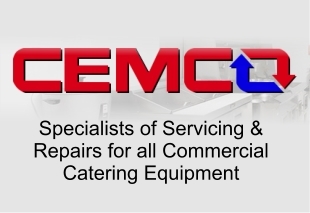 Cemco (The Catering Equipment Maintenance Company) first opened for business in 1990, and have been serving Dorset, Wiltshire, Somerset, Bath, and the rest of the South and Southwest, ever since. We offer a full range of services, including servicing and repairs for all commercial catering appliances, ranging from small local projects to major national work, and everything in between. 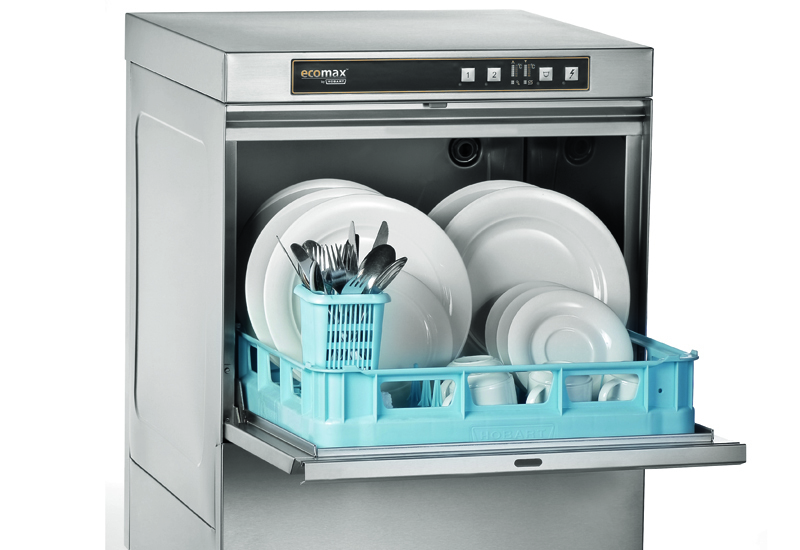 Specialising in commercial Glasswasher and Dishwasher repairs sales and service our reputation is second to none. 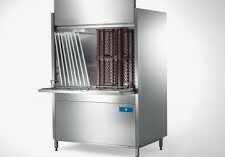 CEMCO carry out repairs to commercial catering equipment Dishwashers, Glasswashers, Ovens Grills Bournemouth, Poole, Dorset and The Southwest. 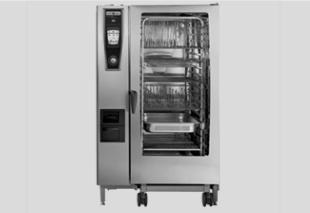 We undertake repairs and servicing to ALL, types, makes and models of commercial catering equipment. We are based in Bournemouth & Poole, covering the whole of Dorset, as well as Somerset, Hampshire and Wiltshire. We appreciate the profits and productivity lost when crucial kitchen equipment fails. As a small business we can respond quickly to your needs and complete work on time and to the highest standards, whilst causing you minimal operational disruption. This is not an idle boast but based on our affordable pricing structure and “price match guarantee!” In the unlikely event you find a better quote, we will match it! After years of extensive research we have developed our own unique database of pattern spare parts. This means Cemco customers save up to 50% by purchasing non-manufacture spare parts from our unique database. Same quality, same warranty as manufacturers but at a fraction of the price! Many of our clients agree and appreciate how much more economical a refurbish is, compared to buying new. After years of trading with suppliers and manufacturers we are fortunate to be able to pass on huge discounts to our customers. Rapid response, replacement and repair with same day call-out in most cases. Simply one call to us is all it takes to limit crucial productivity time lost. Book a call out via our on-line booking system, 24/7, so if your equipment fails late at night, you can book us to come out first thing the next morning. Friendly engineer to answer any technical queries, advise on maintenance and repairs. Combination oven specialists, having trained with most of the major manufacturers we have extensive knowledge on how to keep your equipment and software in top form and up to date. Gas safe registered engineer with full license and registration number. https://www.cemcoltd.co.uk/wp-content/uploads/2017/08/Cemco-Ltd-Logo.png 0 0 Deleted User https://www.cemcoltd.co.uk/wp-content/uploads/2017/08/Cemco-Ltd-Logo.png Deleted User2015-06-19 13:56:312017-08-04 13:14:39Repairs to a Hobart Pressure Steamer in Poole, Dorset. Services and Repairs to seven sites in Somerset. https://www.cemcoltd.co.uk/wp-content/uploads/2017/08/Cemco-Ltd-Logo.png 0 0 Deleted User https://www.cemcoltd.co.uk/wp-content/uploads/2017/08/Cemco-Ltd-Logo.png Deleted User2015-03-18 09:52:482017-08-04 13:15:12Services and Repairs to seven sites in Somerset.